3 Bedroom Semi Detached House For Sale in Middlesbrough for Offers Over £80,000. 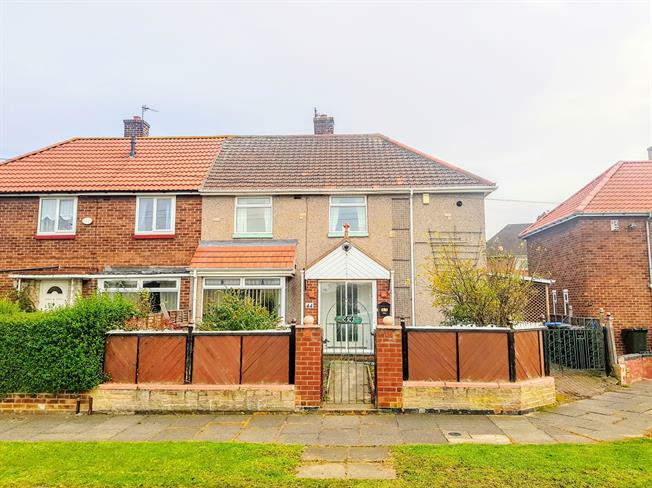 Bridgfords are delighted to welcome to the market this beautiful three bedroom home on a generous semi detached plot on Ida Road in Middlesbrough. This home is extremely spacious and offers the new owner immense potential to make their dream home in a desirable in sought after location. This home has a spacious lounge that has the enjoyment of looking out onto the outstanding rear garden and an open kitchen that leads to the ground floor W/C for added convenience and two purpose built outbuildings to the rear of the property which can be utilized in a number of ways to add further value and quality to this already fantastic opportunity. The first floor has two large double bedrooms, a good sized single bedroom all with ample storage space and a family walk-in shower room. This well loved home offers substantial size and space to add your own design and impression and we believe this property will appeal to a number of buyers as it is the chance to own a large family home in a sought after location or an exciting opportunity for an investor in a very affluent rental area. Please call Bridgfords on 01642 227 827 to book a viewing.